We’re delighted to be running our Seed Swap again at next year’s Potato Day. If you’ve no seeds to swap, you can take some away for a small donation. 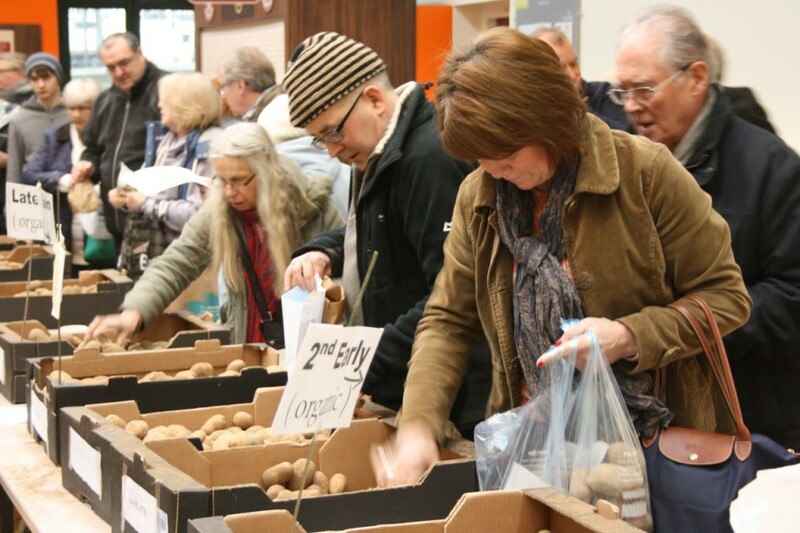 Run by West Yorkshire Organic Group, Potato Day is a great opportunity to choose from a wide variety of seed potatoes for growing. Find out more at http://wyog.org/potato-day/. This entry was posted in News on November 29, 2017 by Veg on the Edge.